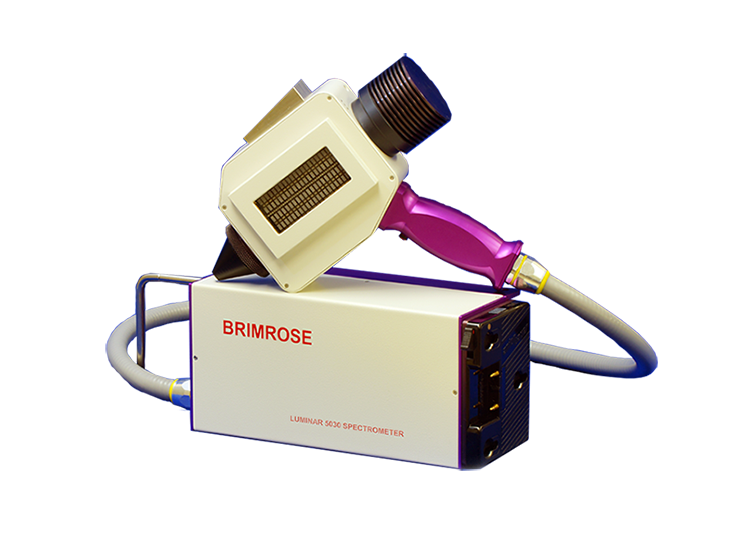 Petrochemical & Oil — Brimrose Corp.
Brimrose spectrometers interface directly with your production process to provide In-line, non-destructive measurements. 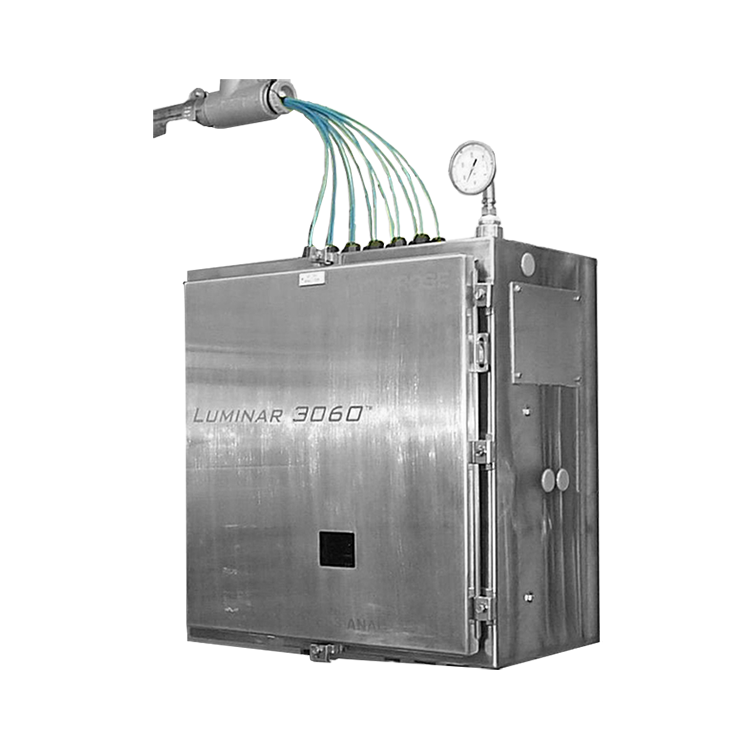 This means fewer reprocessed materials, less time spent on routine lab work, and a lower operating cost. 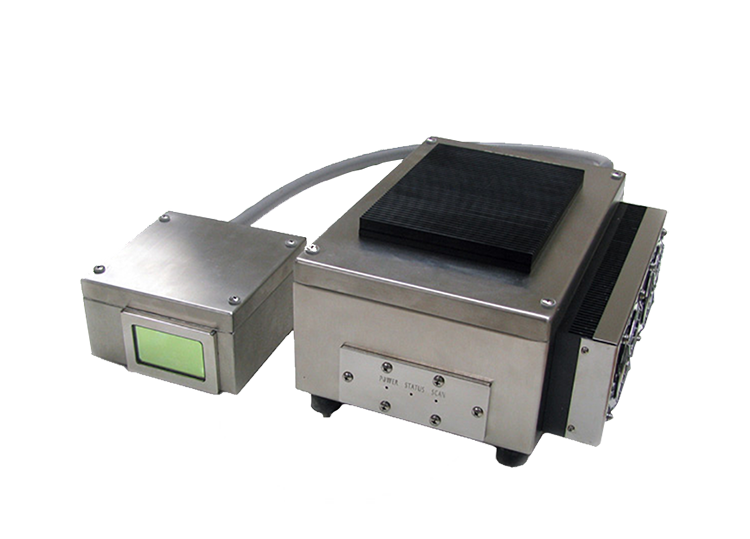 Our spectrometers provide you with real-time analysis, which enables real-time problem correction ensuring the overall quality of the final products. Brimrose spectrometers provide extremely fast measurements for all of your analytes simultaneously, providing better data trends for your refining process.